Finland Landscape With Lake Forest Island And Lake. 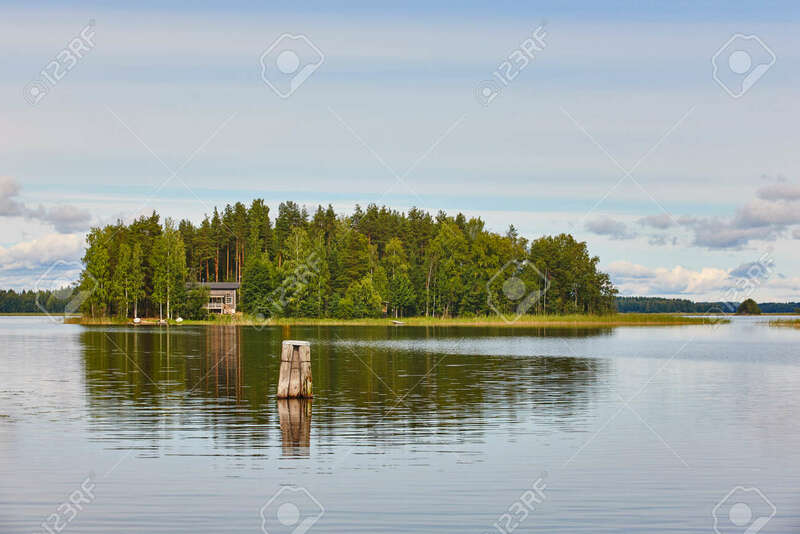 Finnish Summer Stock Photo, Picture And Royalty Free Image. Image 91176651.